To All The Soul brothers and sisters who have crossed my path …Thank you. You are receiving this kind and heartfelt message from me in honour of our connection this year, crossing each other’s paths and learning from each other, receiving and giving love and joy, on this wonderfully re-awakening journey called Life. As we are approaching the end of another cycle and 2014 bringing spiritual enlightenment and building a deeper trust with our inner knowing, I would be honoured to have you at the celebration I host in two different “happy places” for me, both located in Crewe, on Thursday 18 December. When I first moved in this area, in the small quaint village of Barthomley, in July 2001, I was sad and isolated as I had no friends around me. I was missing true connections with people that I could open my heart and … as you may have noticed… socialising is something that comes naturally to me. However much I love seeing the bright side of life and the positive in everything, it took me a long while back then to feel at ease and grounded in this part of the world. I am grateful for the relationships in my life now and the enrichment they are bringing to me with ease and grace. I would love to celebrate with you the completion of four consecutive years (since November 2010) being the hostess of a two-hour radio show initially called “European Lunch” and currently “Health & Healing” holding a nurturing space where I raise awareness about personal growth and wellbeing with the input of my guests. 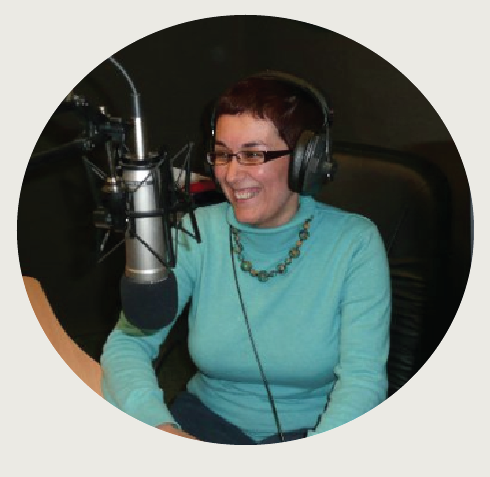 The first Happy Place I mentioned is at the studio and on the airwaves of RedShift Radio, with guests at the studio and some phone-in messages sharing words of gratitude for 2014. 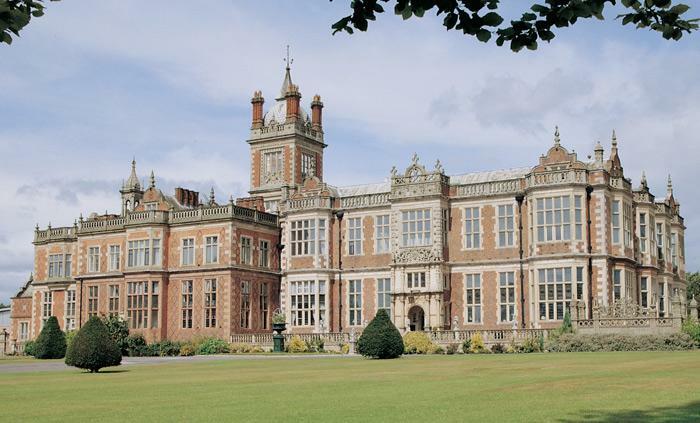 After the buzz of the show, we shall experience the magical energy of another Happy Place of mine: Crewe Hall. It is approximately 5-6 minutes from the studio. As you know I love exploring and when I discovered this gorgeous Jacobean building with its amazing energy (basically one day I decided to pop in and check it out…), I fell in love with it immediately. It feels like home. Over the last four years I have hosted a number of synergistic events under the umbrella of the 5 Ways to Well-Being. “Connect” is one of the 5 Ways to Well-Being including Be Active, Be Present (Notice), Learn and Give. Looking forward to celebrating and spoiling ourselves with yummy cream teas, delicious mince pies over fresh brewed coffee and selection of teas in the beautiful festive atmosphere of Crewe Hall. After this experience, we will gather in a Heart Circle of Gratitude & Giving. As a Heart IQ™ Mastery Coach I am delighted to hold the space for all the beautiful souls coming together to express feelings of joy and gratitude for what 2014 has brought to their lives, as well as facilitating the offering of gifts (raffle prizes) with the intention to connect more with people in the circle and their shining light. Thank You for being in my life and honouring soul connections.